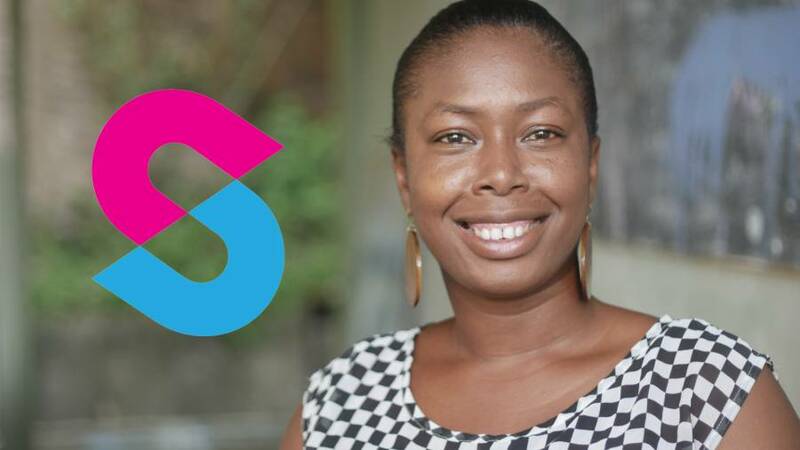 Grenada’s Tamara Prosper, Manager and Founder of the SENSI mobile application, emerged as one of the top five winners of the recently concluded PitchIT Caribbean Challenge 3.0 which was held in St Kitts & Nevis. The Challenge saw 25 regional participants pitching their business ideas to a panel of judges, after 2 rigorous days of boot camp-like sessions with their mentors. An elated Tamara Prosper, in an interview with NOW Grenada, described her experience as “rigorous” and “rewarding.” She spent much of her time practising and fine tuning her pitch, with the help of her mentor. Topics such as how to reach their target market and how much funding is required to get the app functional, were covered during their sessions. One the 3rd and final day, 10 finalists were selected, after which they were required to pitch their ideas again to an eager audience and a panel of judges. “Of course I pitched my life. I pitched my passion into the SENSI mobile app and I emerged one of the top 5 winners,” Tamara calmly commented. Each of the 5 winners received US$5,000 to go into the development of their app, mentorship opportunities. They will also be representing the Caribbean at an international Pitch. More information about this will soon be disseminated. Although it may have been challenging to some extent, as she is more versed in business, she had to seek assistance from IT persons to learn how to merge the technological aspect with her business mindset to make the SENSI app functional. SENSI fits the needs of a large number of people, and according to Tamara, the judges were able to see how beneficial this app would be. She also would like other stakeholders, such as GrenCHAP, GrenAIDS, Grenada Planned Parenthood Association to join in on this initiative. SENSI, short for sensitive, aims to promote safer sexual practices, while allowing persons to purchase sensitive items such as condoms, discretely. Tamara’s intention is for the app to be up and running by October 2017. The top five winning apps were: SENSI (Grenada), Nestd (Trinidad & Tobago), Kraasimages (Jamaica), Isle & Dine (Barbados) and The Local App (Antigua & Barbuda).